Students at American River College may soon have the opportunity to purchase fresh, local fruits and vegetables on campus. 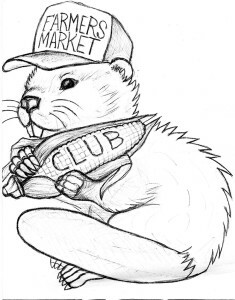 ARC’s Farmers Market Club, a relatively new offshoot of the Horticulture Club, is attempting to bring a Farmers Market to the ARC campus this Spring. 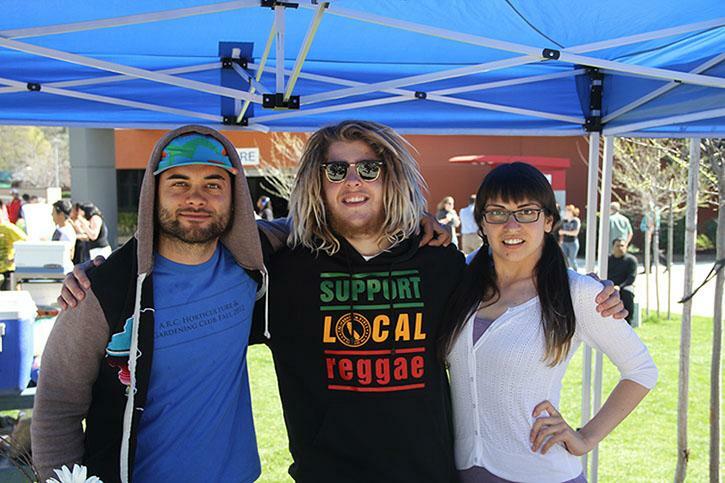 “We started it last semester, and it was basically just a branch off of the Horticulture Club as an outlet to potentially grow our own food on campus and sell it here on campus to the students,” Farmer’s Market Club President Ross Rayala said. The clubs have remained in coordination, with many members belonging to both clubs. “We’re kind of closely linked, Horticulture Club and Farmers Market Club. 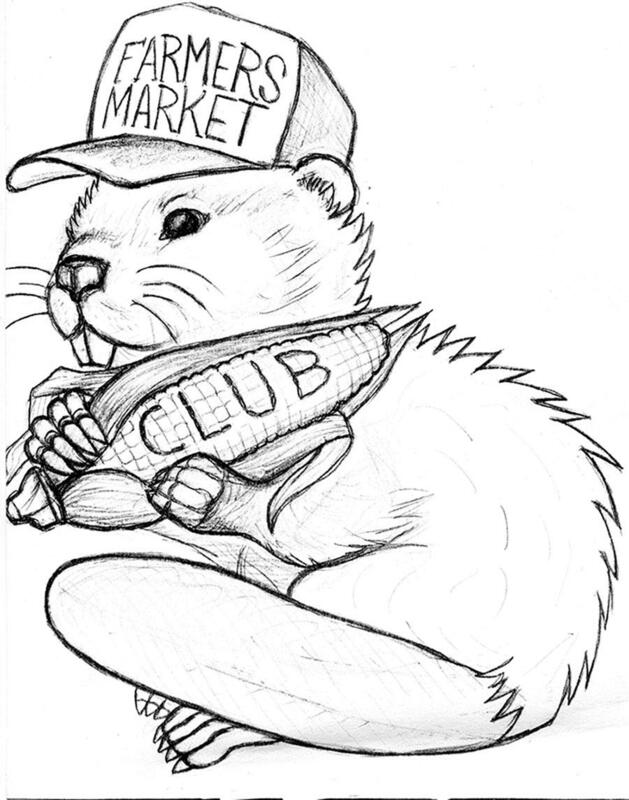 We originally wanted to start (the farmers market) in Horticulture Club, but it turned out to be too big of an objective, kind of a mission, so we decided to start (another) club, just Farmers Market Club. Right now, we’re in the works of getting a small farmers market, and hoping to expand from that, creating one every month,” said Horticulture Club president and Farmer’s Market Club member Nathan Matthew. According to the U.S. Department of Agriculture website, Americans are becoming more interested in “where their food comes from.” Furthermore, the USDA states that shopping at farmers markets supports the local community economically. “The angle that we’re going to try to go is basically reaching out to farmers and doing field trips to help them harvest, in return for produce that we can sell. So we’re not actually bringing these vendors on campus, but we would like to promote their farm,” Rayala said. “We sold honey at the last Club Day, and that turned out really well … so we’ll probably have a honey stand. We’re thinking of getting in touch with the culinary department, and seeing if they want to do pastries or something like that, and then we’ll do something else, like fruits and vegetables,” Rayala said. Rayala, a business major, is using the monthly farmers market at California State University, Sacramento to hone his business model. Rayala hopes the club will have their first market coincide with ARC’s Earth Day celebrations, sponsored by the Center for Leadership and Development, on April 23. “Earth Day is coming up on the 23. Our vice president has been sitting in on that committee. Our first one was planned to be March 26, but I think we’re going to push it out and do a test-run on Earth Day. That’ll be, I think, in the library quad and that grassy area,” Rayala said. Rayala believes there is a market for fresh produce at ARC. “Most people seem open to the idea. 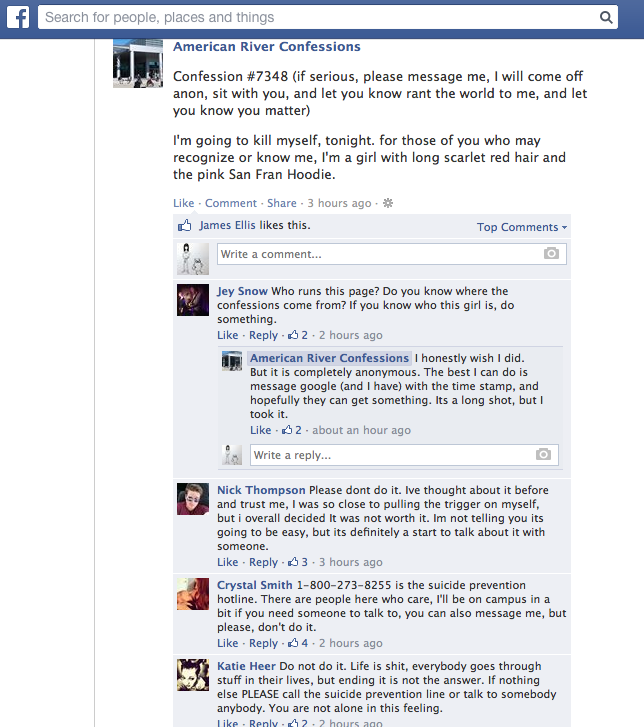 I figure if it works at Sac State, it can work here, because we have just as many students,” Rayala said. Farmers Market Club logo courtesy of the Farmers Market Club. Drawing by Gloria E. Rasmussen. Be the first to comment on "Buy fresh, local produce between classes at upcoming ARC Farmers Market"